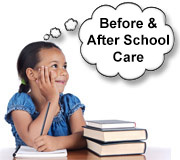 We now offer both BEFORE & AFTER School care! As you may know, A-Plus has had a great After School Program for over seven years. 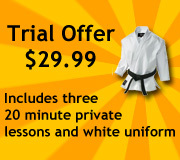 We are now offering Before School Care. Drop off your children between 6:30 am and 8:00 am and we will take them to school. We will have indoor games, air hockey, and indoor soccer. Register now. Click here to download the Before and After School Care registration form which contains full pricing, schedule, and policy information.